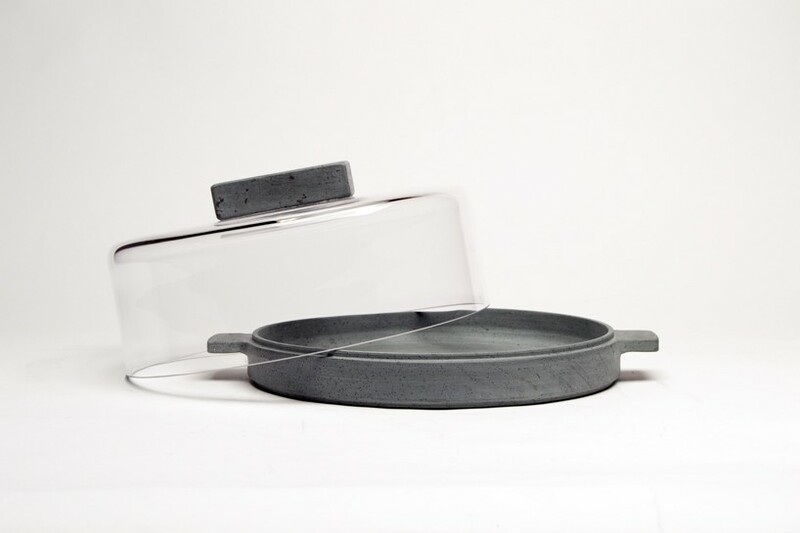 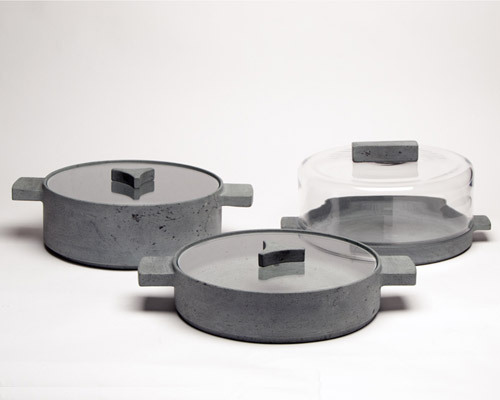 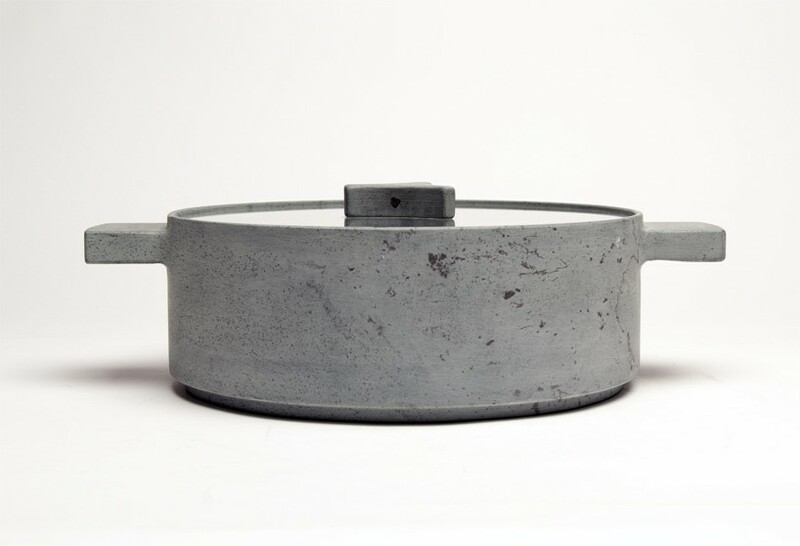 the ‘my sweet box’ soapstone pots by: veronica fasulo, stefano guglielmino and massimo farinatti began as a collaboration with italian exporter valmalenco. 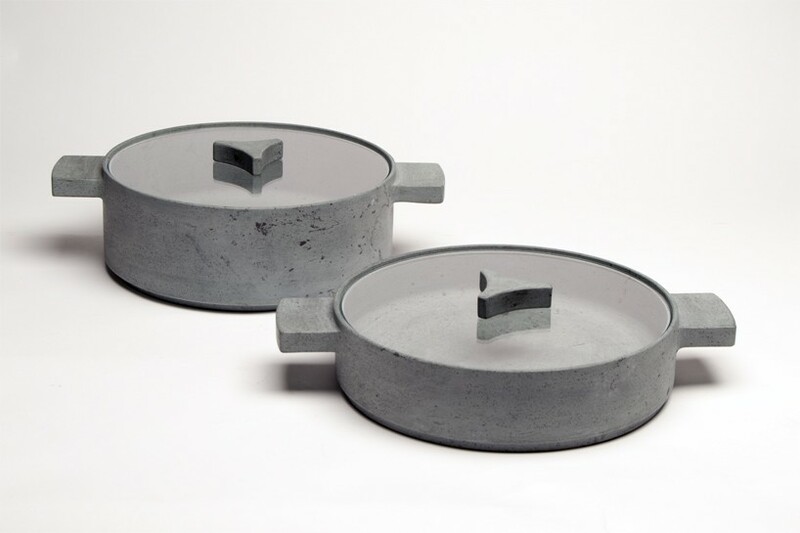 the series reflects a redesign of the traditional basins from valmalenco called the ‘lavecs’ which are characterized by soapstone and copper stripes. 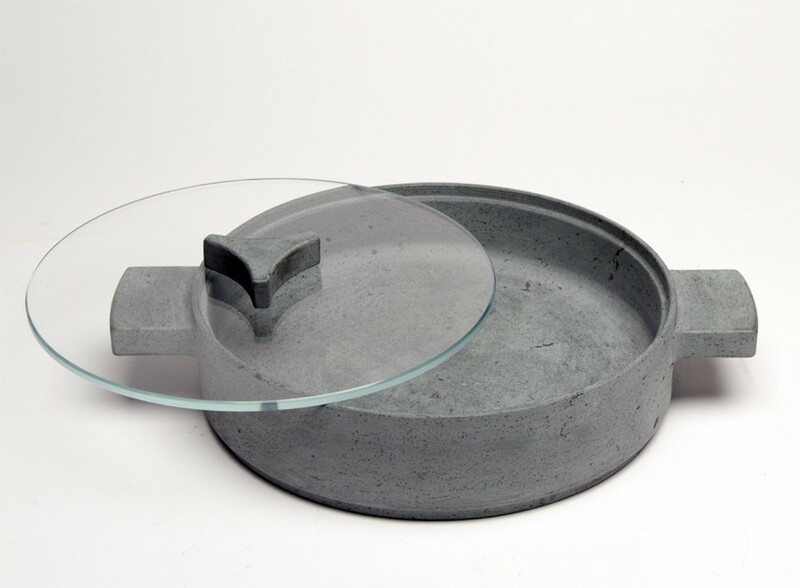 this contemporary set can withstand high cooking temperatures while the soapstone retains and diffuses heat in an efficient manner. 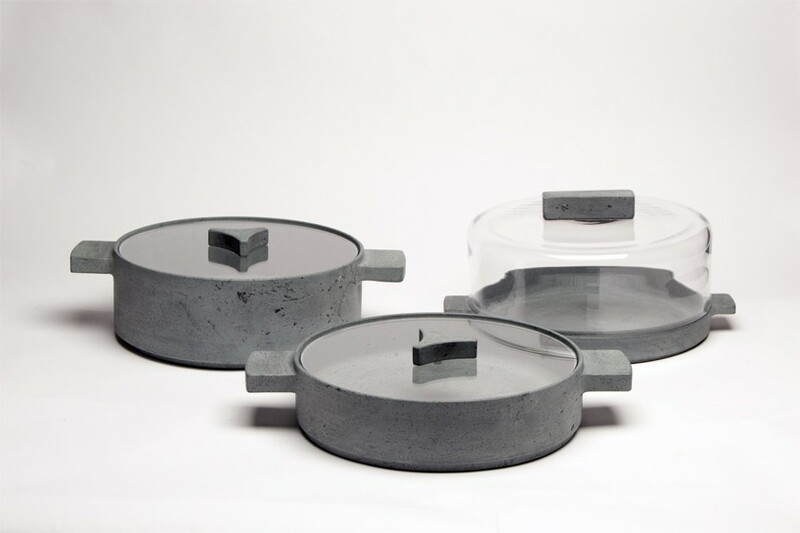 each pot is formed from a single block of stone and is available in three variations.